Lab Tour | Marathon Orthotics, Inc.
At Marathon Orthotics, Inc. we are constantly working to improve our production facility by implementing innovative methods for producing custom and prefabricated orthotics. 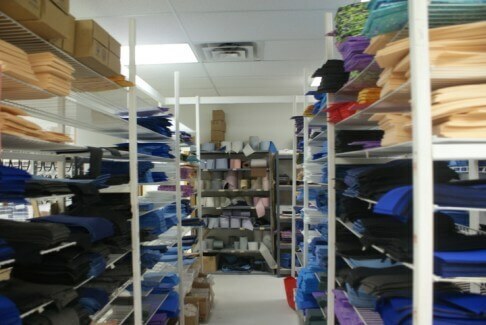 Over the years we have built a facility that allows our company to be a leader in the orthotic manufacturing industry. Below you will find some pictures and brief information about the various departments at our company. Thank you for your interest in Marathon Orthotics, Inc. The Plaster Department carefully creates and modifies positive casts of the patient’s feet from the replica molds and foam impressions sent to Marathon Orthotics, Inc. from all over the United States. Proper cast modification carefully expands the perimeter of a non-weight bearing cast and allows for the proper amount of arch support. This also determines the functionality of the device. 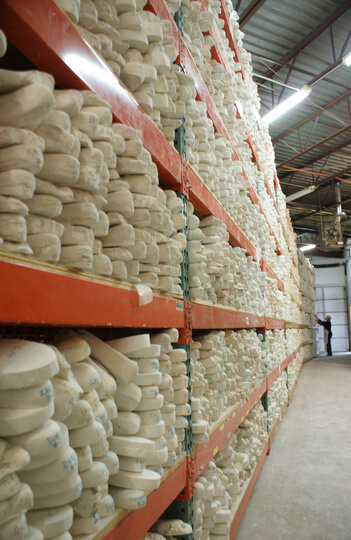 Marathon Orthotics, Inc. utilizes a multitude of unique cast modification techniques depending on the type of orthotic that is being constructed. 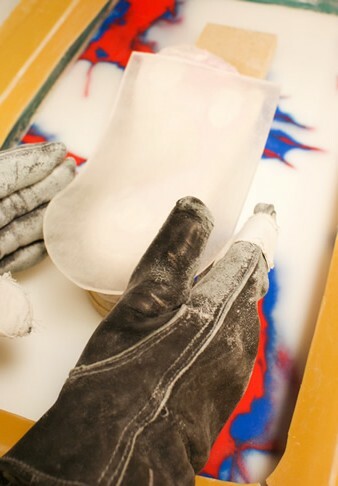 Many of these cast modification techniques were developed by Marathon Orthotics, Inc. and have been instrumental in maintaining the superior quality of our products. 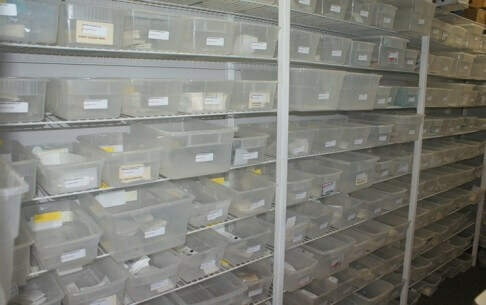 The materials used to make true custom orthotics are all thermal moldable. The vacuum forming department takes the corrected positive plaster casts and molds the arch support shell of the orthotic to the cast. The grinding department takes the shell (arch support) portion of the device and modifies and refines it in numerous ways. Modifications and refinements include: Accurately marking the landmarks on the cast, utilizing large industrial belt sanding machines to grind the shell to an exact shape that will fit properly in a shoe and function according to what the clinic has prescribed, and much more. 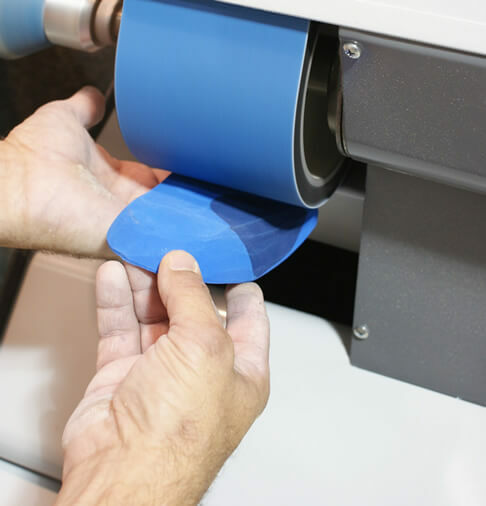 In the top cover department our lab technicians select appropriate materials according to the prescription and laminate them to the shell (arch support) of the orthotic. Layers of padding are applied. These layers can consist of different density foams to increase shock absorption and decreased fatigue. The layers of padding can be used to push up on certain bones or to unweight problem areas of the foot. Depressions can be cut into the mid-layer to offload a particular bony prominence. 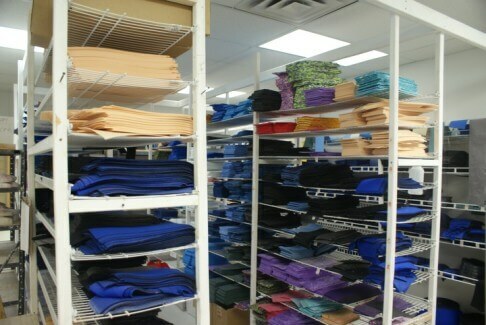 To browse all of our available materials, see our Material Gallery. 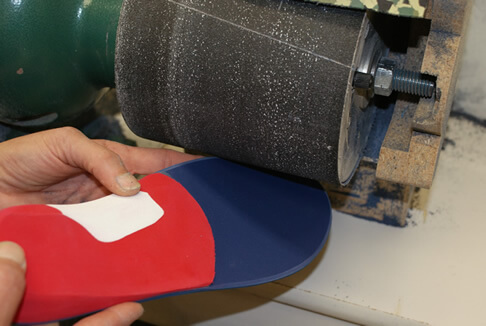 The finishing department specializes in applying the final touches to the orthotics. Any rough edges, extra glue, unwanted markings, etc. are eliminated in this area. Final buffing is then completed. 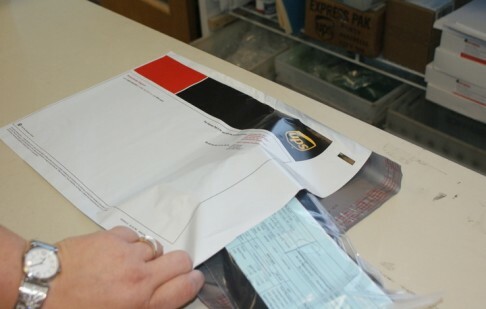 The finished product is then sent to our Quality Control department for final cleaning, packing, and shipping. The quality control department takes great care in completing a final inspection of all of our products before shipment and delivery. Our technicians in this department painstakingly examine each and every orthotic to ensure they are exactly what the prescribing practitioner ordered and that the workmanship is of the highest quality. Marathon Orthotics, Inc. ships via UPS or USPS. 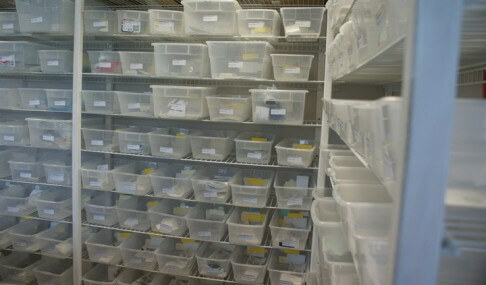 We retain plaster casts for up to six months. This gives the patient a significant amount of time to test out their new pair of orthotics and decide if they want more pairs for other varieties of shoes. 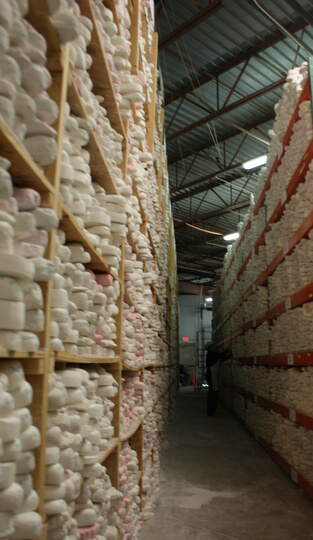 The plaster casts that we create are labeled, dated, and filed away in our cast storage warehouse so that we can quickly retrieve them for patients seeking a second pair. Due to the large volume of plaster casts we produce, after 6 months the patient must be recasted to receive a second pair.